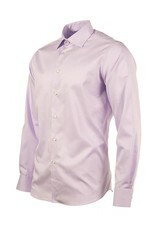 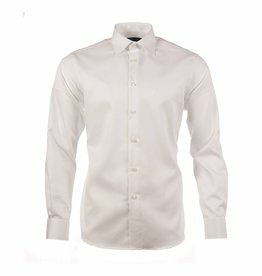 Finest cotton with advanced NON-IRON technology for a crisp, clean look that will last all day. 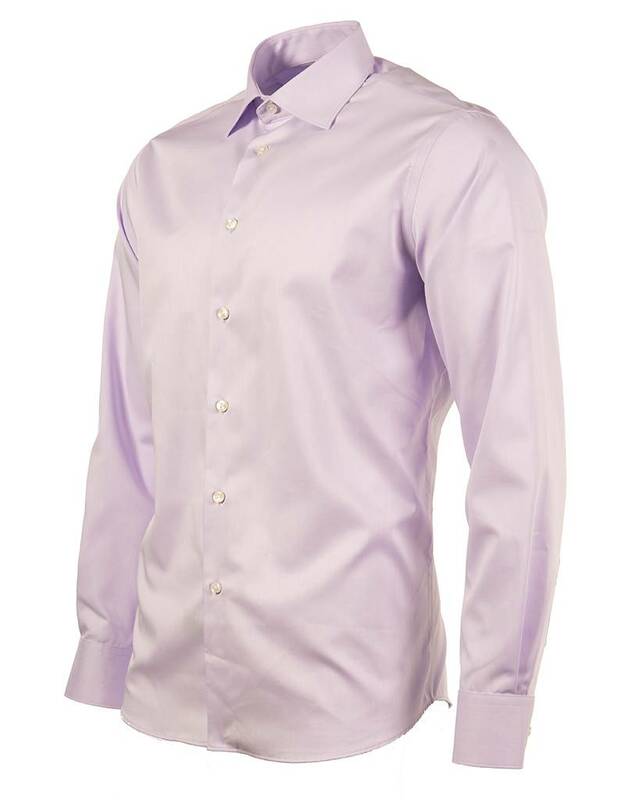 Soft twill woven cotton fabric for great comfort and durability. 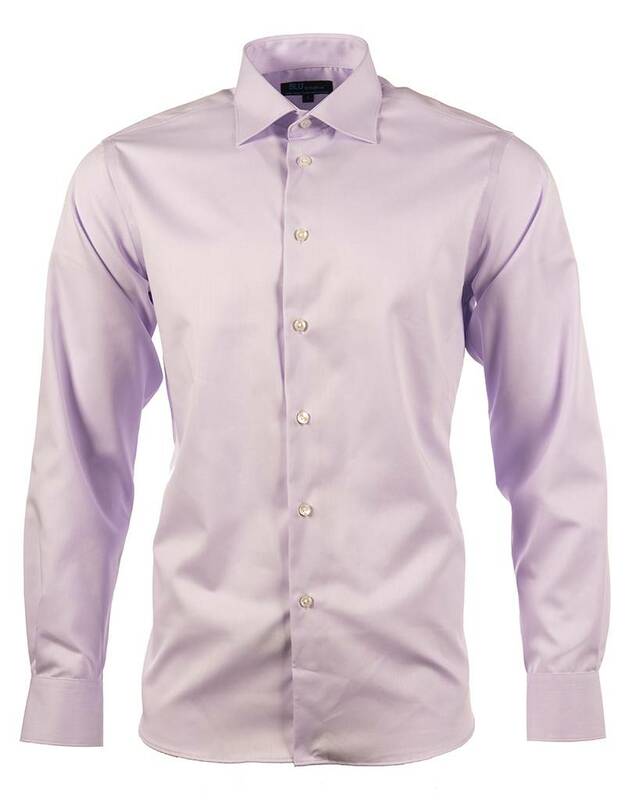 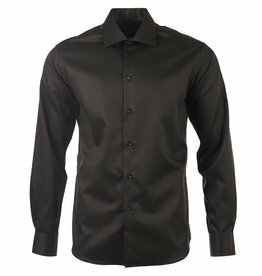 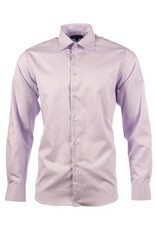 Two-button barrel cuff with an extra button hole to make it possible to wear the shirt with cuff-links. 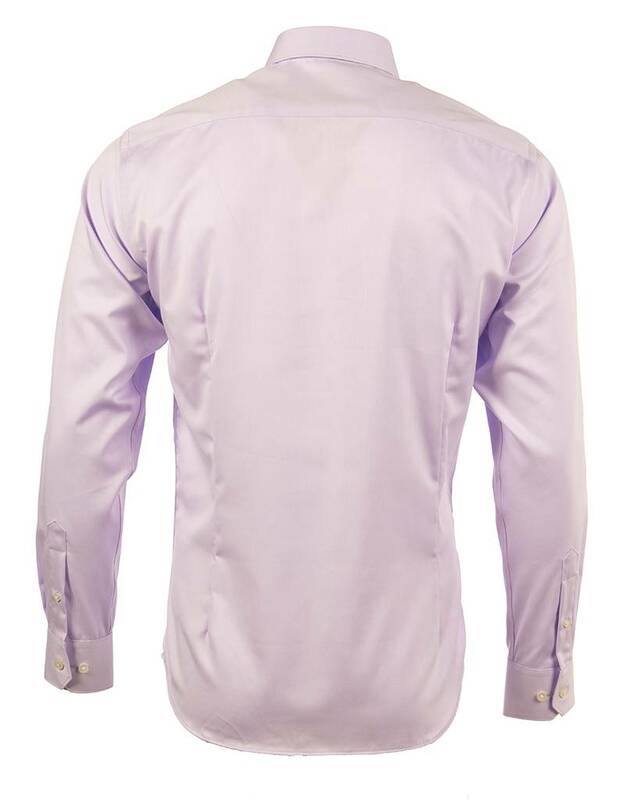 Spread collar with sewn-in collar stays and high quality interlining for incredible comfort and perfect stiffness. 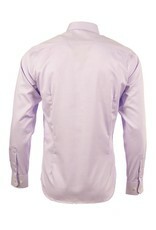 Darted back for a slimmer, more modern fit.